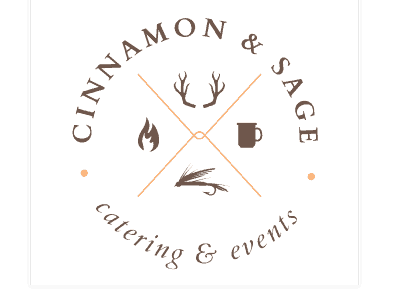 Cinnamon and Sage Catering and Events offers fresh, delicious, and unique meals, appetizers, and desserts, featuring seasonably-available local ingredients, your favorite Montana beers, and an expansive selection of wines. 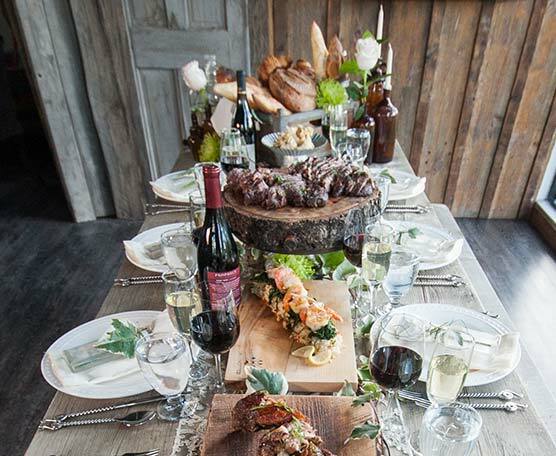 Gourmet wedding catering service in the Big Sky and Bozeman area – a special part of your big day. Food is an important part creating a wedding that your guests will always remember – having a wedding caterer you love can make or break your big day. 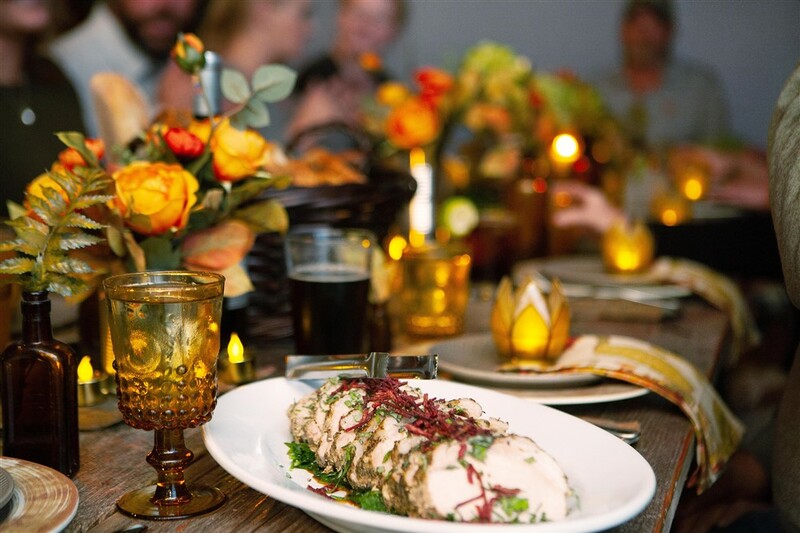 We also firmly believe that being a good wedding caterer is not just about the food. It’s also about the presentation, friendly service, and getting everything just right so you have one less thing to worry about on the day of the wedding. Reflect your personal flavor with fully customized menus. Your wedding day will be one of the most important days of your life, so we strive to create a menu that reflects that, from the appetizers and desserts to the main course. Our world-class Chefs work with you to apply their creative expertise to craft a customized menu that fits your needs and captures the essence of the big moment. We only use the freshest ingredients available, featuring seasonally-fresh and local products, your favorite Montana beers, and an expansive selection of hand-selected wines. We encourage our customers to sit down with us face-to-face long before the big day arrives to try some dishes, exchange ideas, and get to know one another so we can make your wedding day a success. 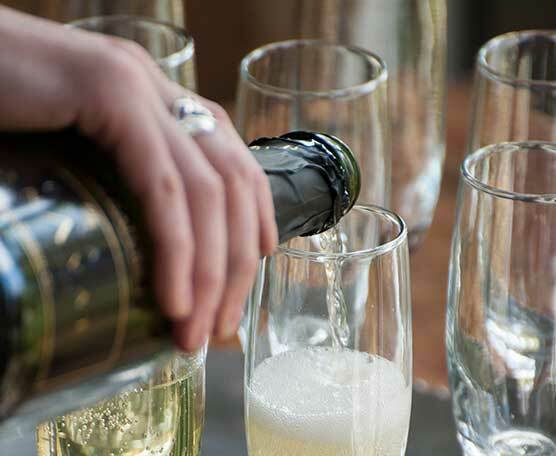 Check out our advice on how to get the most out of a tasting with your wedding caterer. Make your day stress-free with unforgettable day-of service. We’ve been doing wedding catering in Bozeman, MT for years and always feel so honored to be included in such a special occasion. On the day of the wedding, our whole staff brings poise, professionalism, and positive attitudes to the table. We show up early, stay late, and never leave a wedding feeling unfulfilled. Our focus is to help you make delicious memories that you and your guests will savor for years to come. From the appetizers to the entrees, we make sure that your menu captures the spirit of the special moment and tells the story of the lovers’ journey.